Joining a nation wide effort, students from Cannon Falls gathered around the school flag pole to pray. 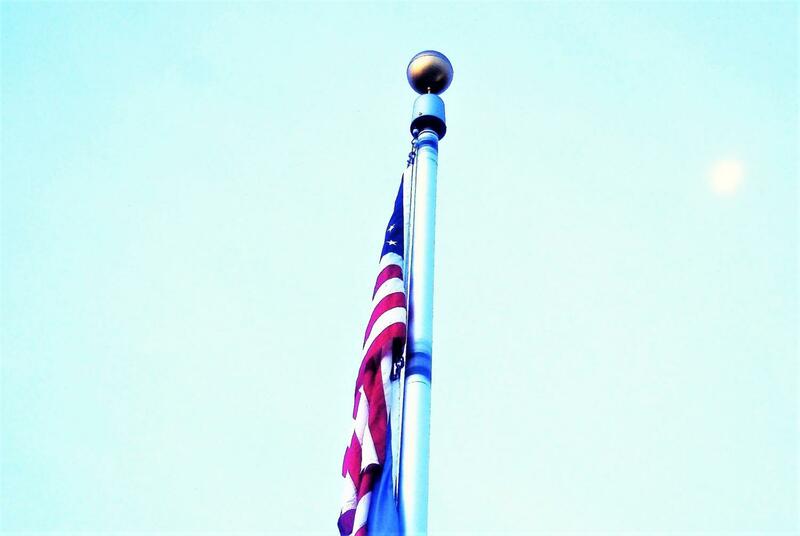 On Wednesday September 19th, a group of students gathered around the flagpole at the front entrance of the school. See You at the Pole happens every year when millions of students, middle school and high school alike, gather around the world to pray on school campuses around their school’s flag. This all takes place on the fourth Wednesday of September at 7:00 AM, but due to homecoming conflictions, high school Fellowship of Christian Athletes leader, Bucky Lindow moved the date to September 19th which was a week earlier than planned. Well, how and when did See You at the Pole even get its start? According to the National Day of Prayer, it was in 1990 when ten average students. (Well, without an IPhone in their hand and a chromebook in their backpack.) They came together for a Disciple Now weekend, which is a few days of worship where participants hold different religious activities at their own homes or local churches. Throughout the weekend, the group goes around to the different houses to play games, learn about their faith, and worship Christ in different ways. In Burleson, Texas, these ten students, not knowing quite what they wanted to do, went around to the school flagpoles to pray. Youth leaders all across Texas heard about this and a vision was born. The challenge was, and still is, called See You at the Pole. The vision was shared with over 20,000 students and on September 12th, 1990 at 7:00 AM, more than 45,000 students all around the country met at their school’s flagpole to pray. The next year, there was nearly 1 million students gathered. Now, 28 years later, over 3 million students from more than 20 countries participate. After this year, Cannon Falls will have participated for 25 years. This year’s theme was “Broken”, with the verse Ephesians 3:14: “I fall on my knees before the Father.” So, what goes on at the pole that makes millions of kids want to be a part of it? Fellow student Teagan Strecker said “My friends had gone to it before and recommended that I go too. The theme, “Broken”, sounded like a good theme and I wanted to go because I thought it would be inspirational and fun. Also, there were donuts…” That pretty much sums it up! You have a great time worshipping with your friends and classmates, it’s inspirational, and it teaches a good lesson. And yes Teagan, there were donuts.